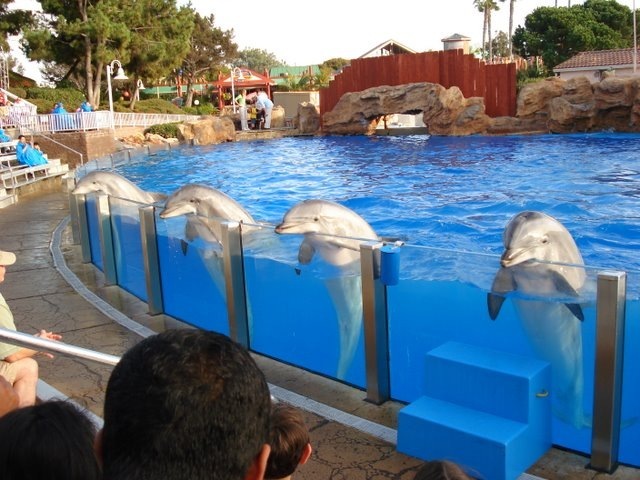 “A U.S. activist opposing the dolphin hunt in Taiji, Wakayama Prefecture, now in detention near Narita International Airport said Tuesday he is a political prisoner for his efforts to save dolphins. 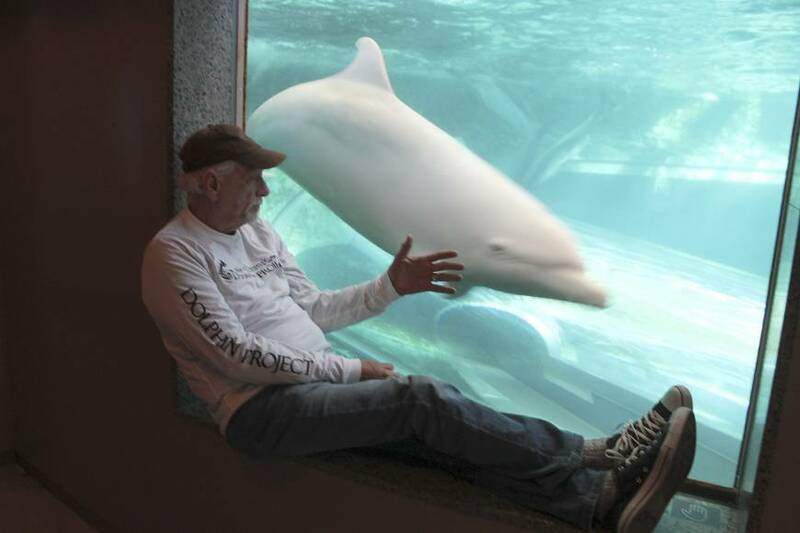 Ric O’Barry, who was featured in the Oscar-winning documentary “The Cove,” has been held since being denied entry to Japan on Jan. 18 and faces deportation. 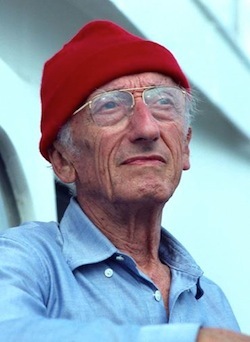 His work to help dolphins was highlighted in the 2009 film about the annual cull in Taiji in which hundreds of dolphins are driven to shore and killed. O’Barry and his lawyer said he is accused of lying to officials about his activities on a previous trip to Japan. But the 76-year-old denied that, saying he entered the country as a tourist as he had before. “Never once have I broken the law, never once have I lied to immigration,” he said. 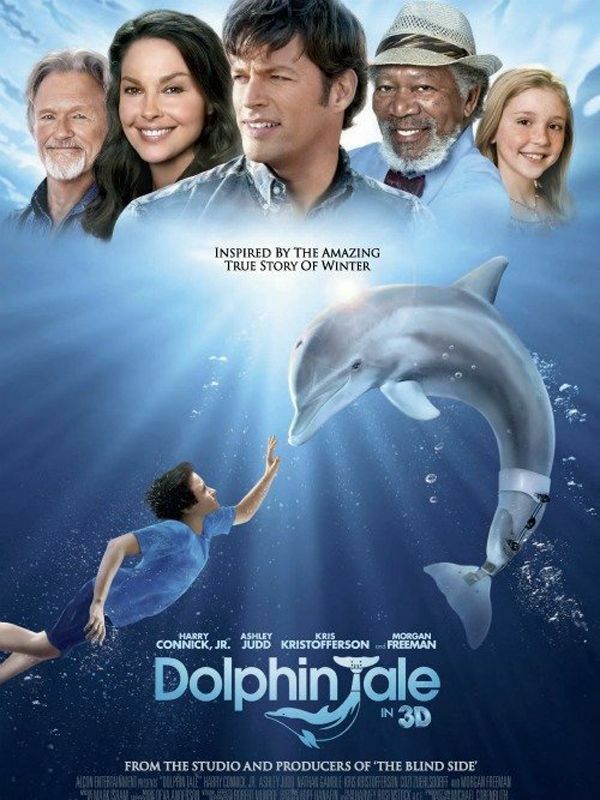 The Taiji hunt has become an international cause celebre since “The Cove” showed it in all its bloody detail. Caroline Kennedy, the current U.S. ambassador to Japan, expressed concern. Many Japanese say the hunt, which takes place at this time of year, is a tradition in an area where whales and dolphins have been hunted for years and they say the opposition is unfair. 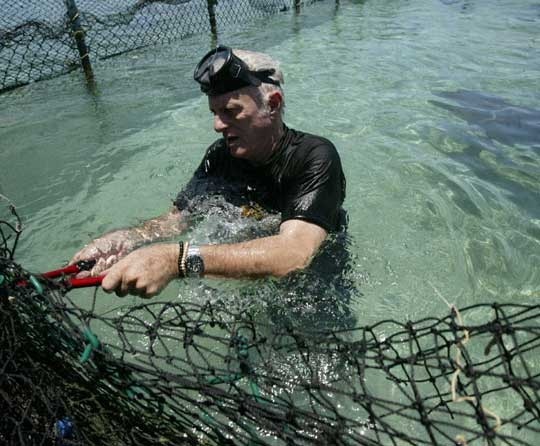 O’Barry was arrested in Taiji last year and detained for not carrying his passport. He has refused to leave the country voluntarily after an appeal was struck down last week, with the next step a forcible deportation order. Immigration officials declined to comment. Conditions at the detention center, which he described as crowded and noisy, along with hours of questioning, had taken a toll, he said. He said he got at most two hours of sleep a night and was taken to a hospital on Tuesday for checks after suffering chest pains. Lawyer Takashi Takano said O’Barry would comply with a deportation order and then consider other options, such as filing a suit from overseas. “Throwing a person like this out of the country gives the world the impression that Japan is not a free country,” he said. Leaving Japan would be heartbreaking, O’Barry said, but efforts to stop the hunt would not stop.